RVRG brings Summer Shovin’ to Barbara Ann Scott Arena (2250 Torquay Avenue in Nepean) on Saturday, June 16th! 2 full contact competitive roller derby bouts by the region’s premier league will get underway at 6:30 pm (doors at 6pm). 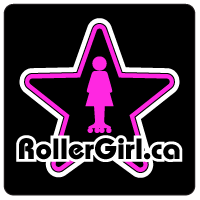 In bout #1 RVRG’s Riot Squad will take on the South Simcoe Rebel Rollers from Barrie. 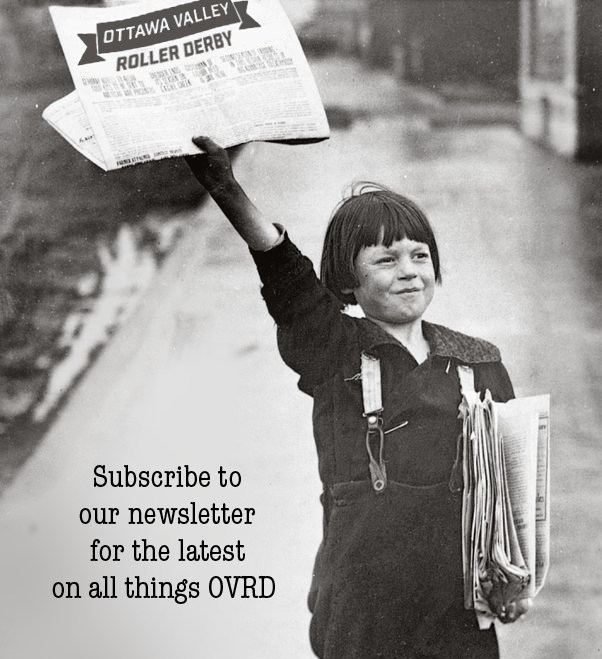 Bout #2 pits RVRG’s Slaughter Daughters against the Luscious Lunch Ladies from London, Ontario. Bring your ID for access to the Hogsback Brewery Beer Garden and get close up to the action. A terrific charitable organization that tends to special needs pets and matches them with foster families and adoptions.